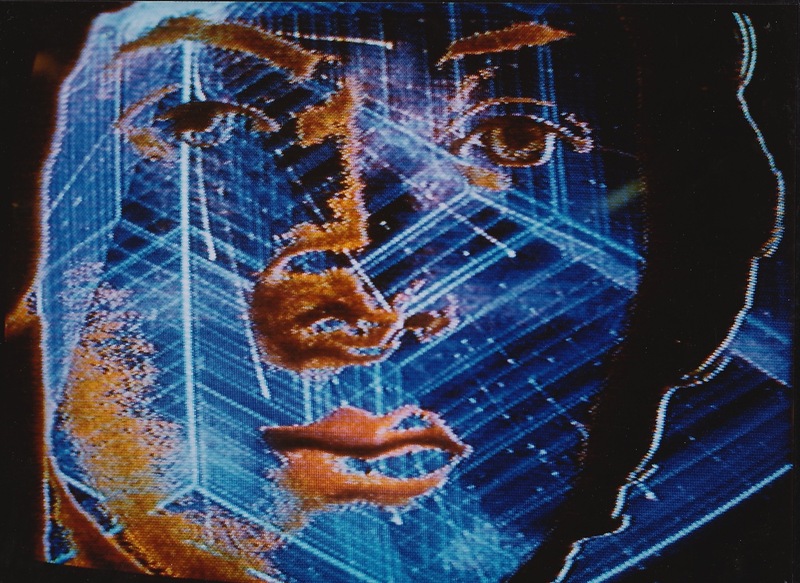 An Erwin Schrödinger Grant of the Austrian Academy of Sciences and an invitation by Otto Piene then enabled Titus Leber to spend 1984 one year as a Research Fellow at MIT´s Center for Advanced Visual Studies (CAVS). 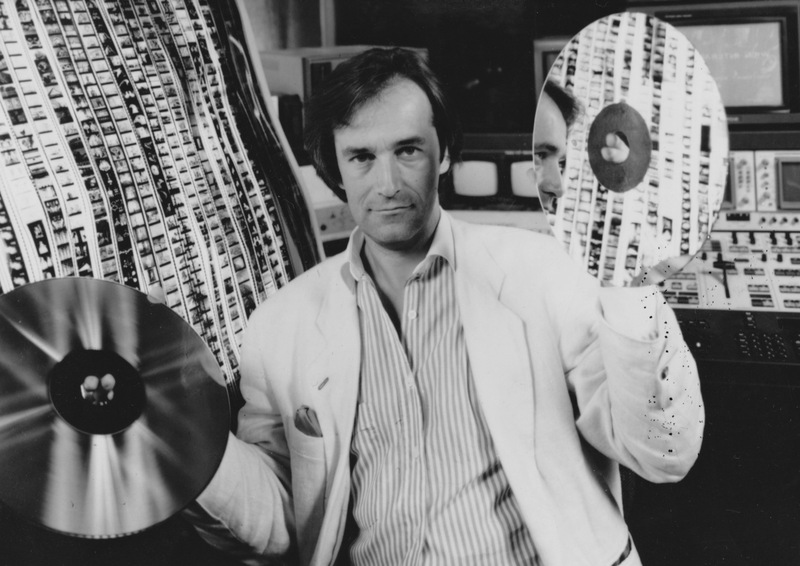 It was there that he developed his “IMAGE REACTOR” , a set up permitting to simulate machine generated processes of visual associations based on the emerging new media of interactive Laserdiscs and touchscreen technologies. 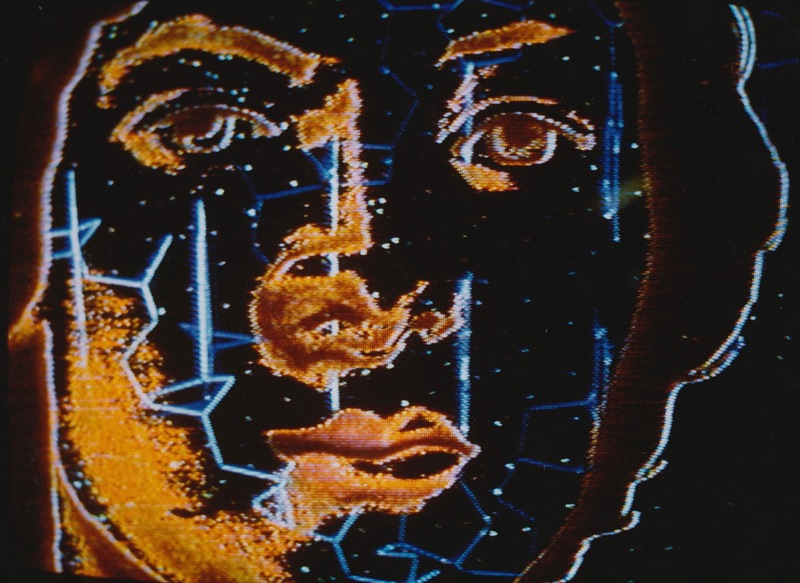 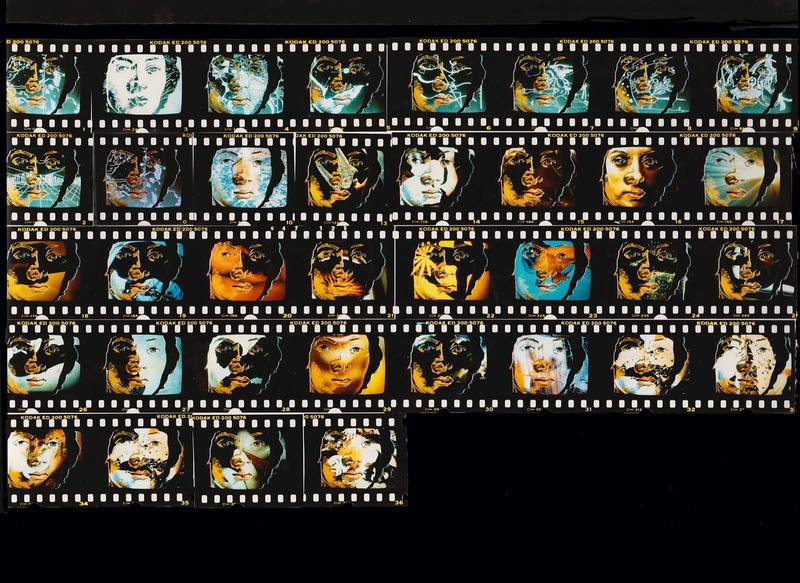 Original work for the “Image Reactor” was recorded on two Laserdiscs, each one containing every single image ( photographs, drawings) Titus Leber had ever produced until age 33. 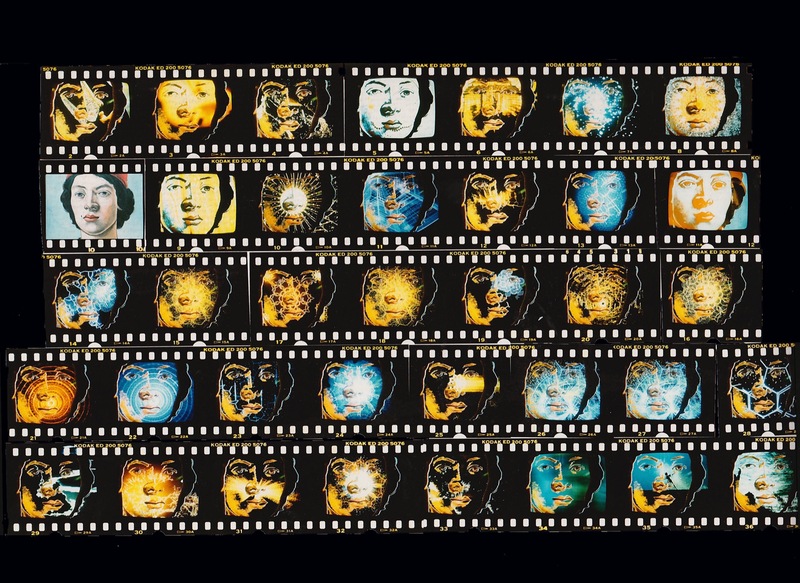 The images were then serially superimposed on each other through a mixer.